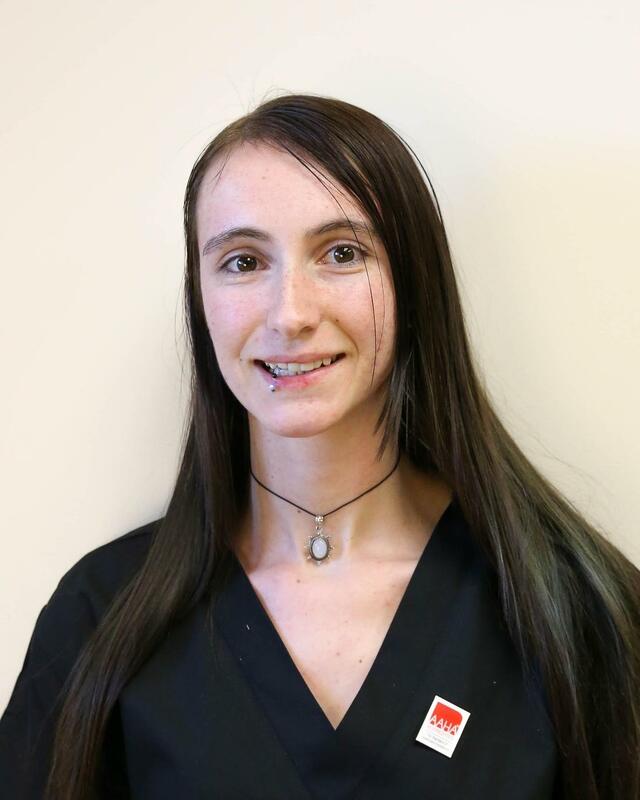 Shania is from Arvada, CO and has been with the practice for over two years, where she appreciates the opportunity to learn new things every day. She loves taking care of the animals that come in, as well as hiking, watching movies, and playing with her four cats! Schedule an Appointment with Shania H.